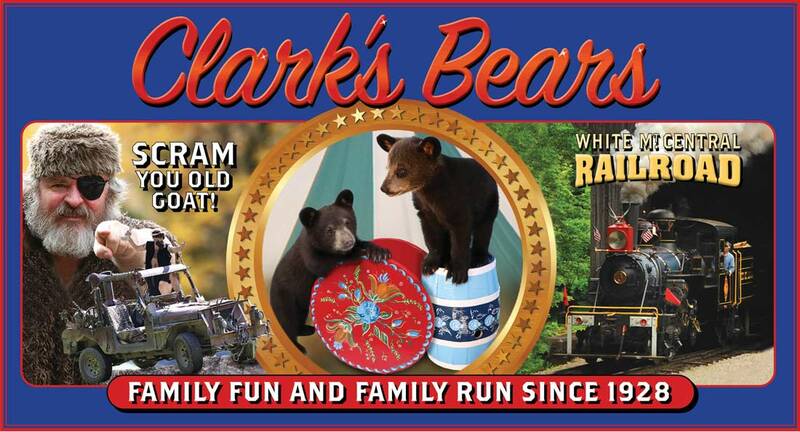 At Clark's there are two ways to experience the Segway sensation! 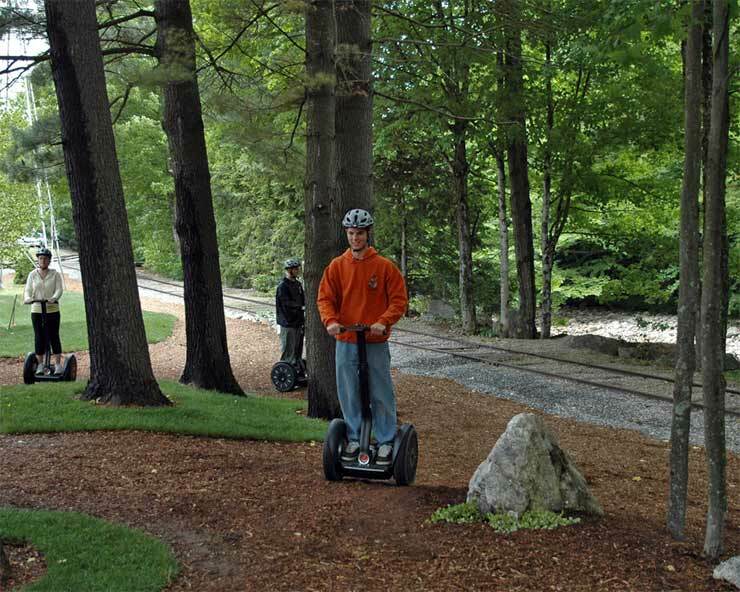 Included with your admission is a fun, 3 minute "glide" on a Segway i2 through the nation's first Segway park. 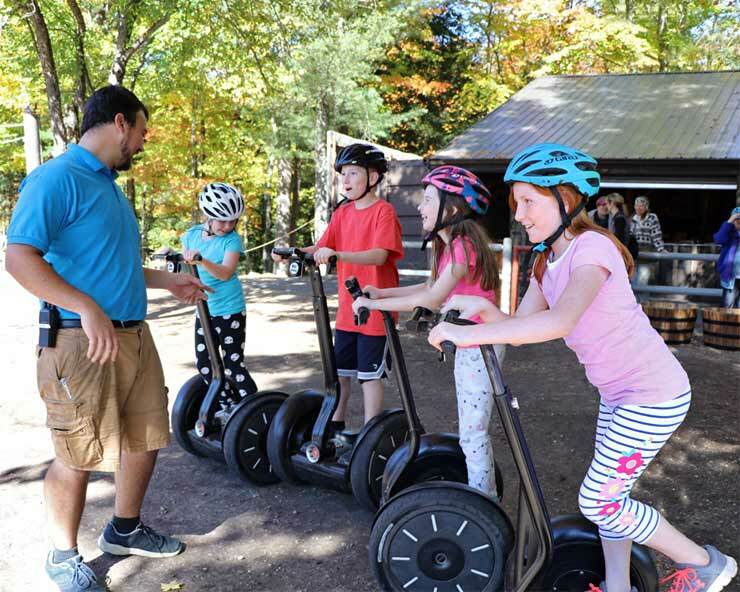 Our staff will train you and in no time you will be gliding along our 450 feet of track. You will be pleasantly surprised how fun and easy they are to operate. Height and weight restrictions apply. You must be 48" or taller to ride. There is a maximum weight restriction of 260 pounds. 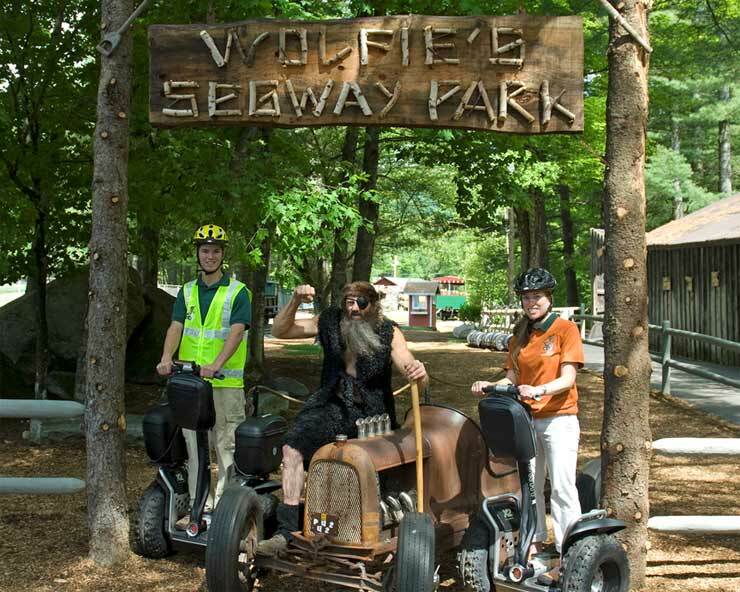 If you like this ride, check out the extended Segway ride!